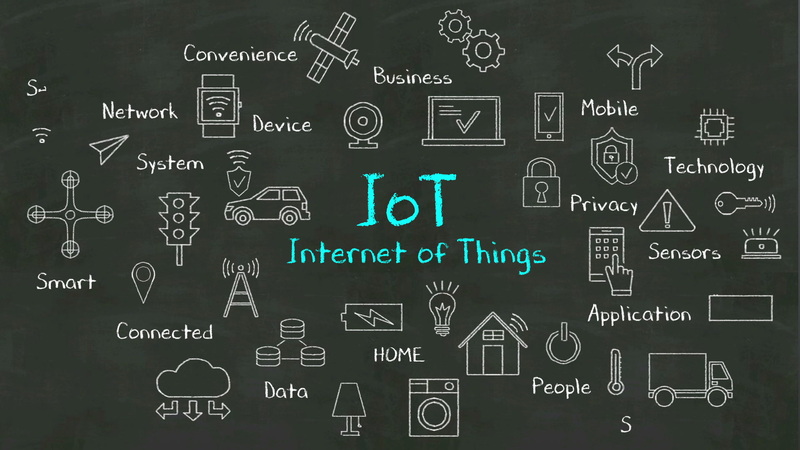 Here are some examples of real life use cases of IoT using our complete IoT ecosystem. With each new human, the demand for more food increases and the supply of available land decreases. Automation of processes is necessary for increasing agricultural output. Agriculture is heavily dependent on environmental variable and it is necessary to take actions when environment changes. One example is irrigation. When soil moisture drops, it is necessary to water the fields. Farmers generally rely on their experience or sometimes advice from other to decide the level of irrigation. Needless to say that this can have fields either over irrigated or under irrigated. The Gateway can again order the sprinkler to stand down. For large farms, this can save a lot of cost and make sure that crops are not damaged due to under or over irrigation. Our IoT ecosystem takes care of this problem with precision. A SparkFun Soil Moisture Sensor coupled with Leaf Wetness Sensor can sense when the humidity level requires watering the field. When the sensors are connected to our IoT gateway (iG 100 or iG 200), the gateway can decide when it is time to water the fields and send the signal to the connected sprinklers to get to work. When the moisture level increases. Data collected through Wind sensor, Water flow sensor, Liquid level sensor, Temperature sensor, pH meter over a period can be used for prediction. We regularly left lights on unintentionally or have water tanks overflowing. So, we use motions detectors and water flow sensor to detect these unwanted events and take corrective actions. The relay in our IoT gateway will turn the lights off when nobody is in the house or turn them on when we walk into the room. It will also turn off that water motor when the tank is sufficiently full. At night when a motion is detected, the lights can be ramped to 15% (just enough light to see, not to be blinded). Built-in alerts which will notify you if the front door is left open for longer than five minutes or if the front gate is ajar for longer than ten. The possibilities are endless. Our IoT Gateways have CANBUS which is built for vehicle monitoring. So, the iG 100 or iG 200 can monitor the status of all systems of a vehicle in real time and can show you what is happening right now. See how many times the brakes are pressed, how many times the doors have been opened, monitor fuel consumption, if the windows are lowered or not. If fitted with proper sensors, the IoT Gateways can tell you how many passengers are seated now. So, you can check how much revenue you are expecting today. In a typical warehouse, you have many conveyor belts which carry items from one place to another. Our ObjectRADAR solution can detect when a conveyor belt is empty so people know they need to start loading items on that conveyor belt. Just opposite of the previous scenario, the system can also detect when items are too close to each other or too fast and need a slower loading rate. Free Parking Spotter: Detect a free a visible alert, for example the system can lit a small light above any free parking spots so car owners can find empty spots easily. The information can be sent to the Cloud from where it can go to an App which will show you the free parking spot and where you parked. Intelligent Traffic Lights: It is a waste of time and a security risk when you have to stop at an intersection when there is no other cars at that intersection. We can detect the presence or absence of cars at any given direction using a combination of video feed, IR, or Ultrasonic and then control the traffic lights accordingly. 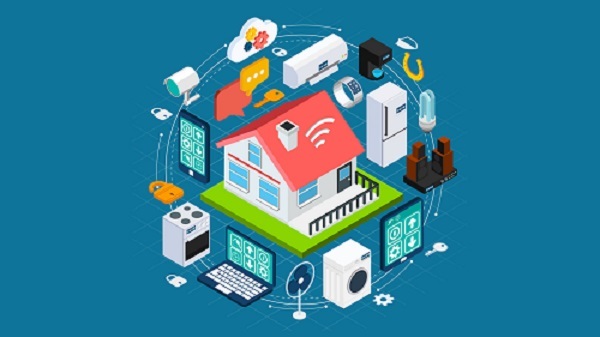 IoT promises a lot and we believe it has the potential to deliver even more. Our IoT ecosystem is a platform which allows you to build solutions where only your imagination is the limit.